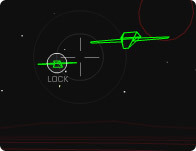 A space shooot-em-up game. You can buy upgrades between levels. Swing your way to the end of each level, as Mr. Walters treks across 10 different levels to go find the evil King!